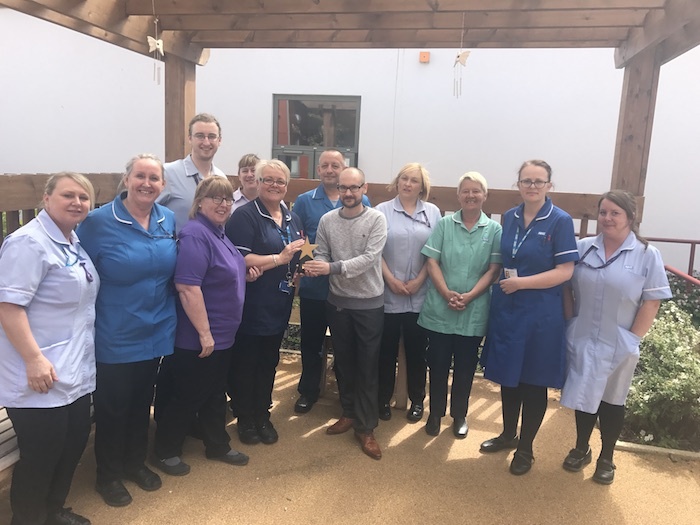 Roker Ward, based at Northumberland, Tyne & Wear NHS Foundation Trust, is an acute assessment unit for male patients with a history of cognitive impairment. I was greeted and shown around by Moira Brow (Ward Manager) and Claire Wardrop (Acting Ward Manager). 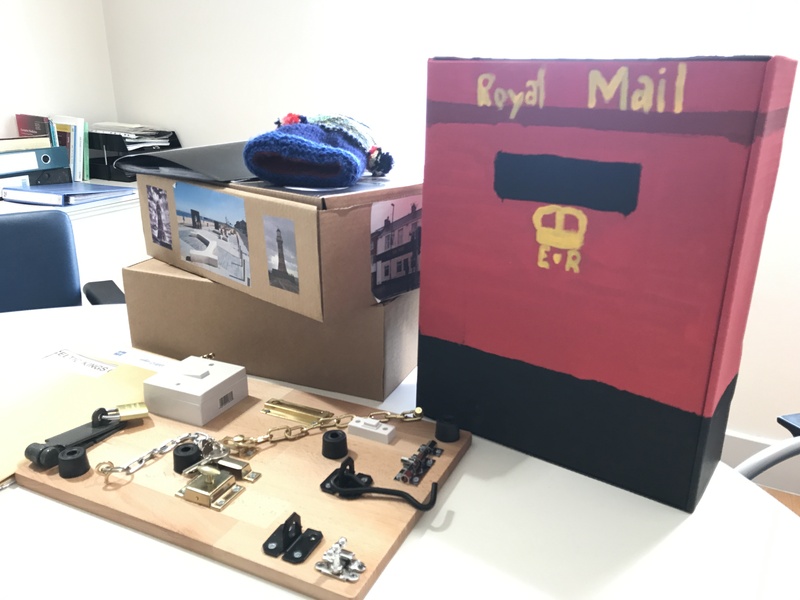 At the start of their Star Wards journey when the ward team first looked at the 75 ideas, they found that many ideas were already in place and established. However, reflecting on the 75 inspired them to explore more possibilities to enhance the therapeutic quality of the ward. An initial step in their journey involved purchasing a funky digital aquarium (pic below) which is proving to be a positive focus for patients and an aid in conversation-starting and de-escalation. The amazingly realistic aquarium is in a prime location in a lovely quiet room. 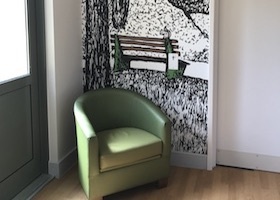 Opposite this feature is a TV which often plays a crackling fire DVD on cold dark evenings creating a cosy, homely atmosphere for the ward community. 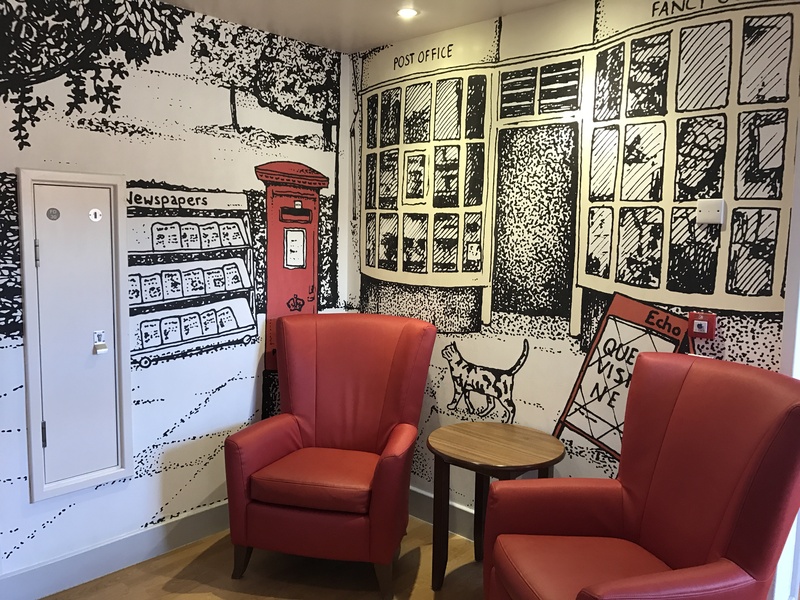 You’ll see some excellent features below in the image gallery, including coloured ‘front door’ style bedroom doors, wallpaper displaying commissioned artwork of the local area, as well as many references to the local seaside and Roker beach. 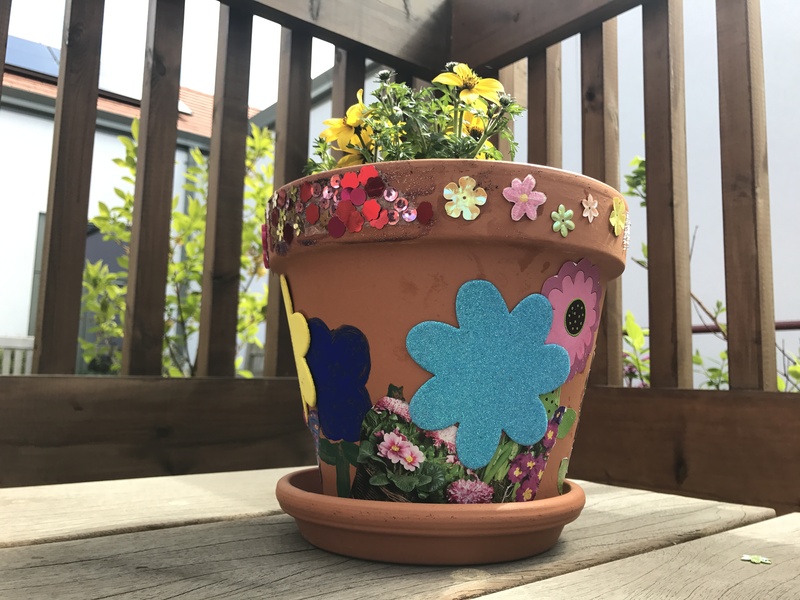 A weekly walking group now happens to promote a healthy living, an opportunity for informal chats outside the ward, and to visit local areas and reminisce about the past. 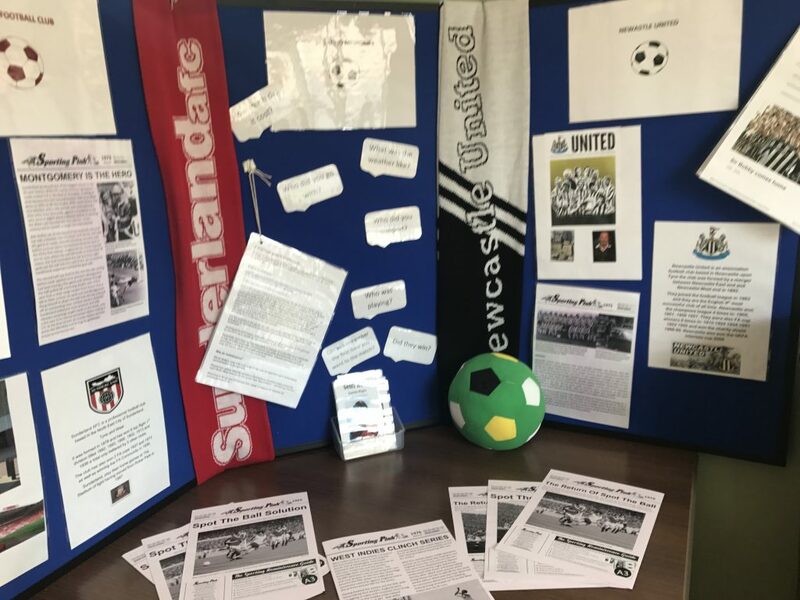 They’ve really worked hard on putting in place physical activities and have got physiotherapy involved in delivering a brilliant programme. 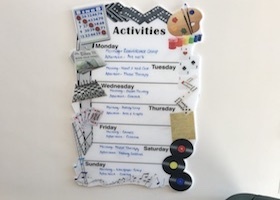 Concerning mental wellbeing, the ward gave developed a ‘wellbeing file’ for each patient which supports collaborative relationships and is perfect for care and discharge planning. Another positive boost is in the form of a ‘discharge message’ area. 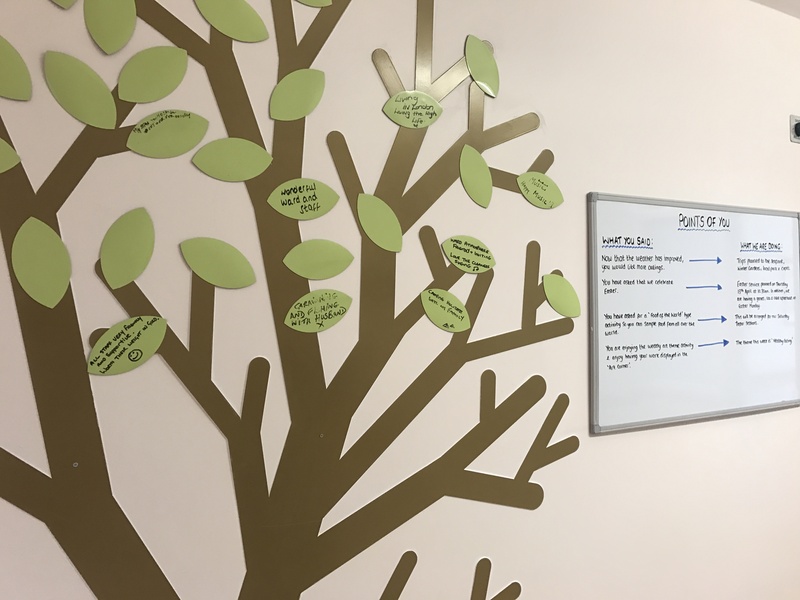 Patients who are about to return home are given a chance to jot down a few kind words and stick them to the ‘memory tree’ for new patients to help them settle in. The team told me that their Star Wards journey has been a beneficial, productive one which has put into motion simple changes which, in Claire’s words, “Have had a positive effect on the experience of patients and carers in the ward environment, with positive feedback received from patients, carers and staff. Changing the 6name of the ‘community meeting’ to a ‘coffee morning’ and providing coffee and cakes has led to increased attendance and engagement”. 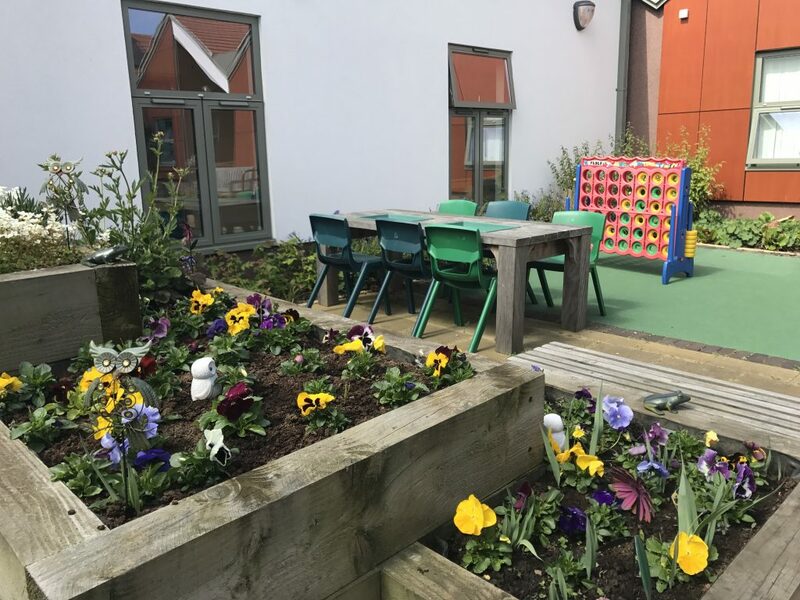 According to Moira, Star Wards has equipped them person-centred tools which are actively supporting recovery and promoting independence. The whole team on Roker have fully engaged and participated in the development of the service and the introduction of the 75 ideas. I agree with them that the impact of this work is clearly apparent – I could feel and see it as I enjoyed walking around the lovely ward and its stunning garden. Well done! Enjoy being Full Monty winners! Well deserved.